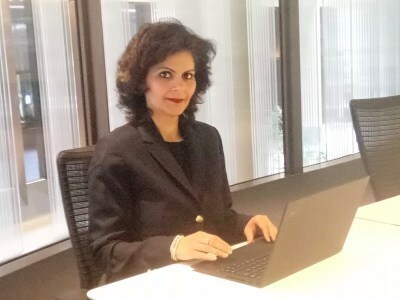 At this year’s Grace Hopper Celebration of Women in Computing in Houston (October 19-21), speakers from Bloomberg and other organizations will demonstrate how women can make their mark in the male-dominated world of high technology. 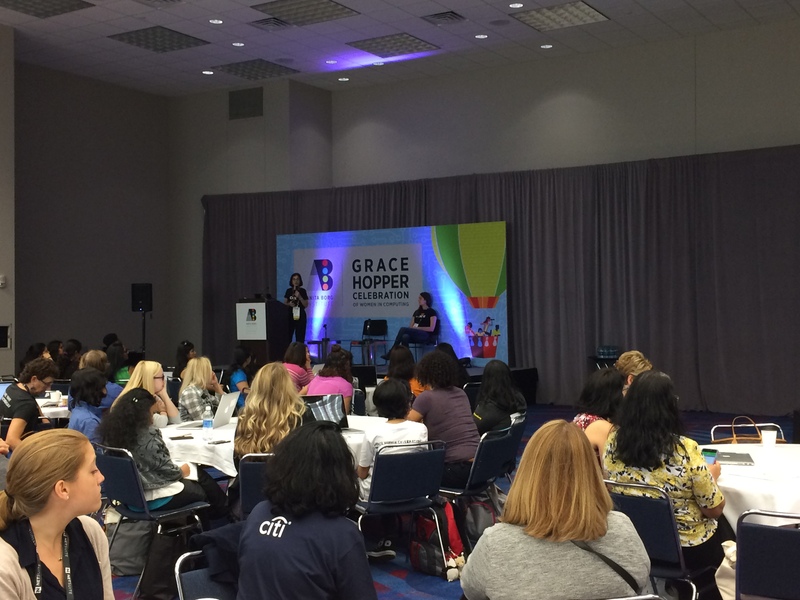 The Grace Hopper Celebration, or GHC, is an annual event that is the world’s largest technical conference for women in computing. This year, organizers expect more than 15,000 attendees, up from 12,000 last year. 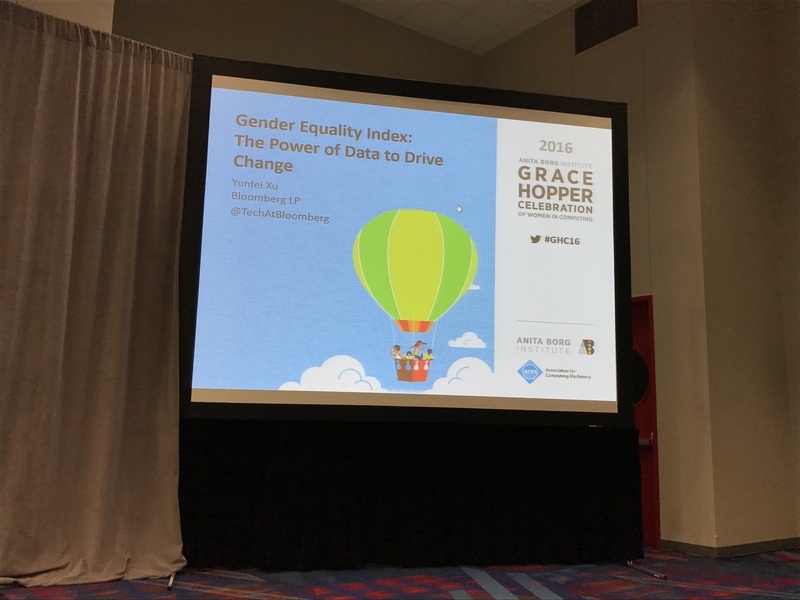 GHC provides a forum for women to network, share their latest research and highlight significant contributions made by women in IT. The event’s namesake Grace Hopper (1906-1992) was a pioneer in computing technology and Navy Rear Admiral who helped develop an early prototype of the first electronic computer – the Mark I computer during World War II – and later invented the first computer language compiler, among other innovations. 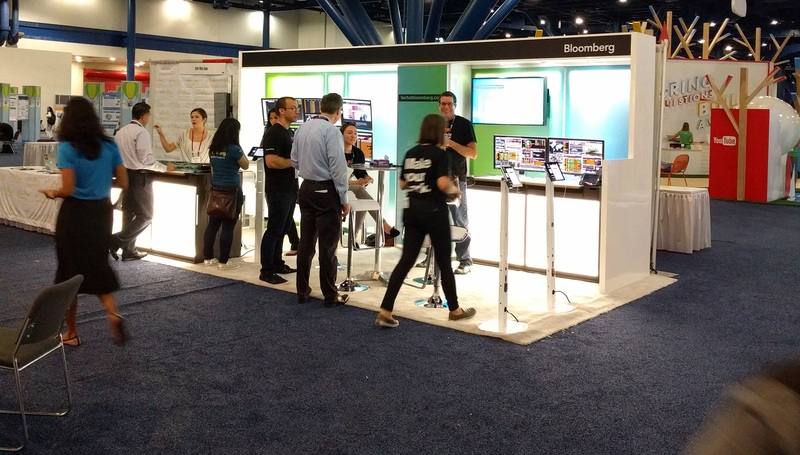 At GHC, Bloomberg representatives will be presenting on a wide range of topics, including open source search technology, sentiment analysis and user interfaces. Bloomberg Head of Global Engineering Vlad Kliatchko will also be presenting the 2016 Social Impact ABIE Award to Kathryn Finney in recognition of the positive impact she has made on women, technology and society. An entrepreneur, investor and writer, Finney is currently Managing Director of digitalundivided, whose mission is to foster economic growth and opportunity through supporting African-American and Latina women entrepreneurs. 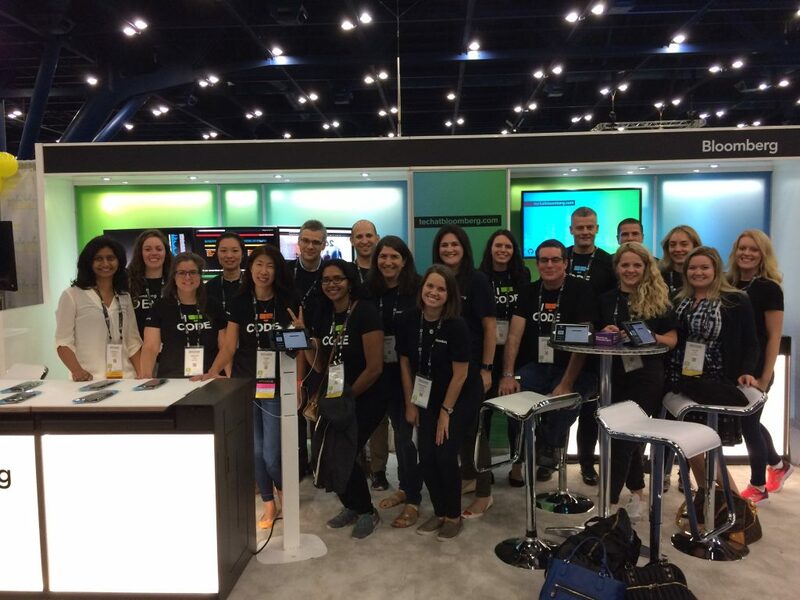 Bloomberg will be represented on-site at GHC by employees from across the organization. They will be exposing students and younger professionals to opportunities at Bloomberg by staffing a booth at the career fair with top company engineers, interviewing college students for internships and full-time positions and co-hosting together with the National Center for Women & Information Technology ten students who received NCWIT grants to attend the conference. Keynote speakers at the event also include IBM CEO Ginny Rometty, U.S. Chief Technology Officer Megan Smith and Harvard University Professor Latanya Sweeney, the first African-American woman to earn a doctorate in computer science from MIT. 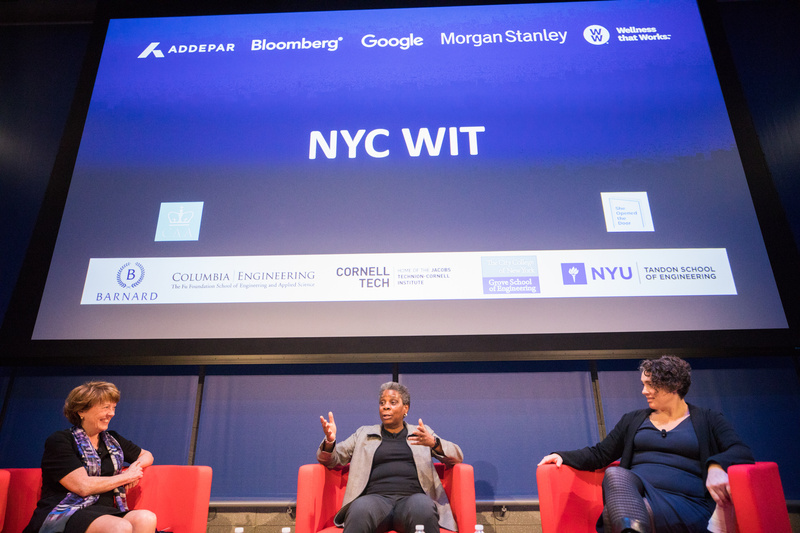 In 2014, several female engineers at Bloomberg created Bloomberg Women in Technology (BWIT), an organization that brings together people across the company to focus on coding, leadership and mentorship of women. One area of leadership for women engineers at Bloomberg is open source technology. At GHC, Software Developer Christine Poerschke will present a poster about how Bloomberg is leveraging Solr, the open source search platform, to power its real-time news search engine. Lahmani and Senior Software Developer Gulru Ustundag will lead a hands-on workshop looking at how to banish “code smells,” shorthand for the typical symptoms of redundant or error-prone code, by using test-driven development (TDD). This practical lab session will teach attendees to develop unit tests with Google Test. “Testing lowers development costs, the development lifecycle, and improves your confidence in the product that you deliver,” says Danielle. Social media is a useful, but noisy, data source for many developers. 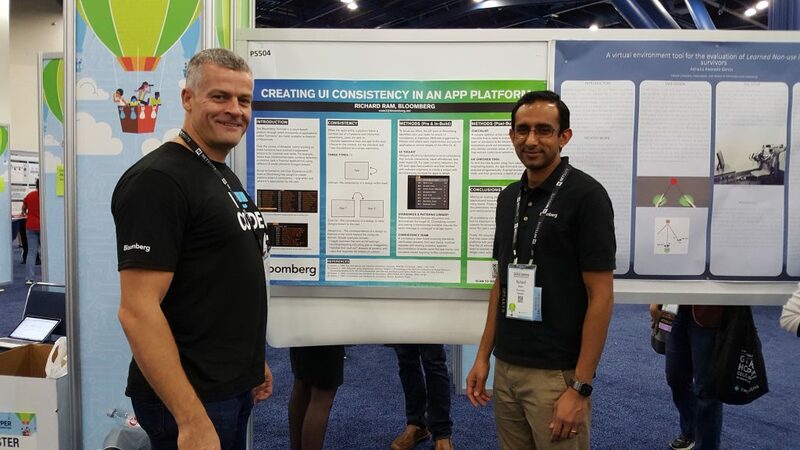 A poster presented by Bloomberg Software Engineer/Research Scientist Karan Uppal will investigate how sentiment analysis – which involves machine learning, statistics and Natural Language Processing (NLP) – can be used to determine how financial news and social media may impact financial markets. The Bloomberg Terminal is a cloud-based platform through which thousands of applications, or functions, are made available to more than 325,000 financial professionals. But what happens behind the scenes to make sure that the interface of those apps is consistent? That’s the question that Richard Ram, Senior User Experience Designer, will answer with his poster at GHC. 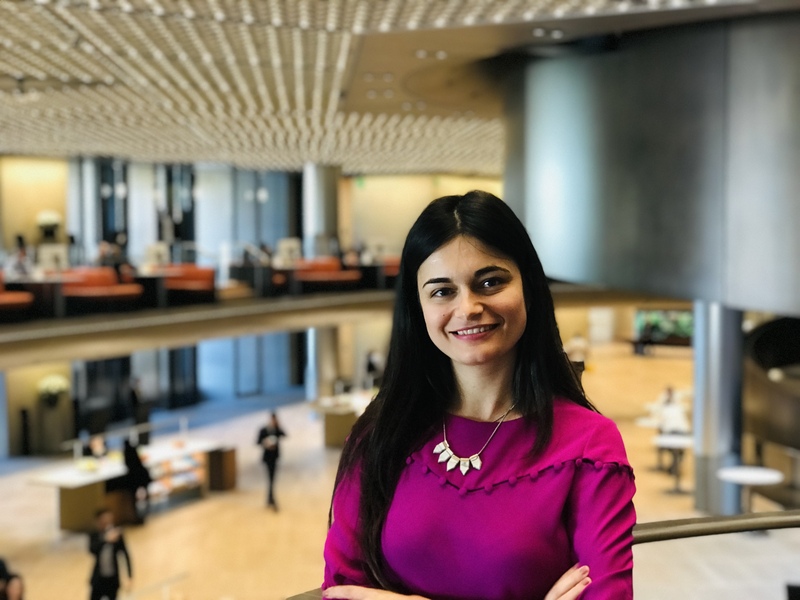 Another highlight: Bloomberg Engineering Manager and BWIT co-founder Yunfei Xu will be providing an in-depth look at the Bloomberg Financial Services Gender Equality Index (BFGEI), a first-of-its-kind index that measures gender equality metrics across dozens of financial services firms. Earlier this year, Bloomberg launched the index to help give investors the tools and data to understand how firms are doing on gender equality policies, as well as to help companies identify opportunities for improvements. According to the McKinsey Global Institute, $12 trillion could be added to global GDP by advancing gender equality. Although many companies are taking steps to address gender inequality, progress has been hampered by a lack of benchmark data.